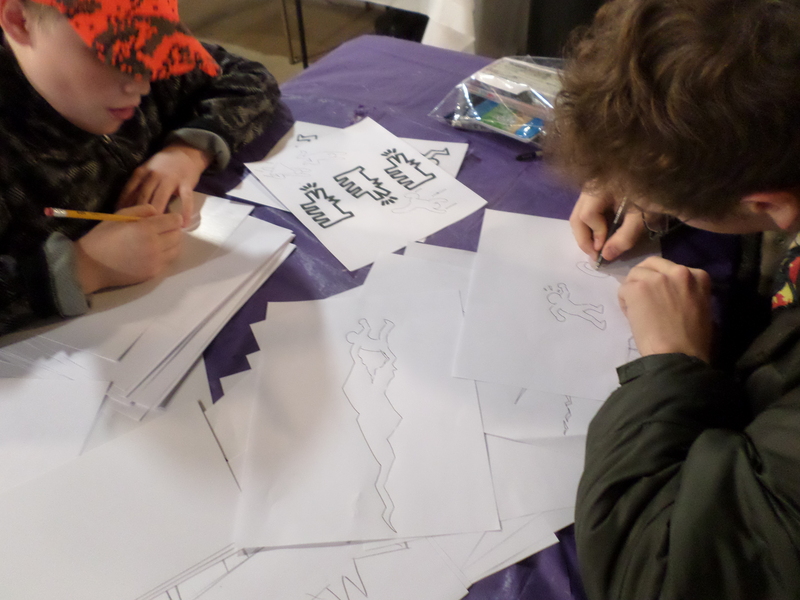 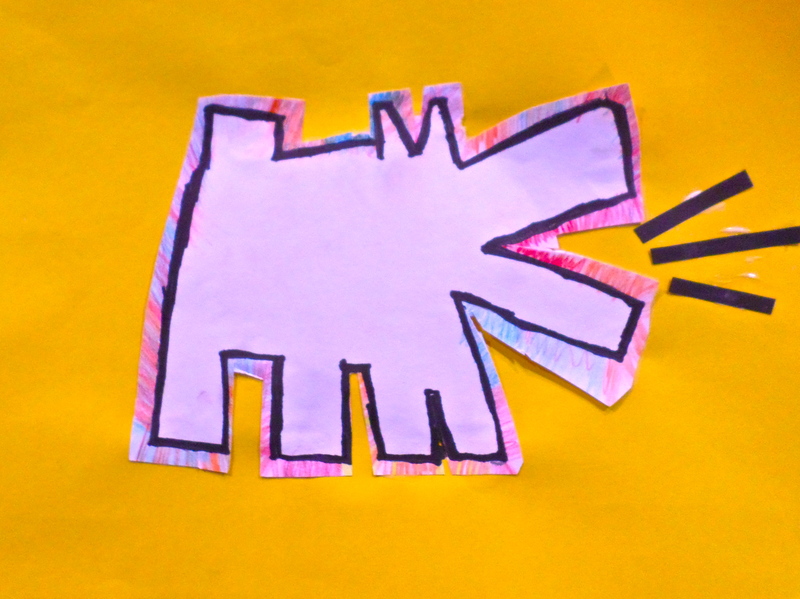 Wednesday afternoon art students have been exploring the art of Keith Haring. 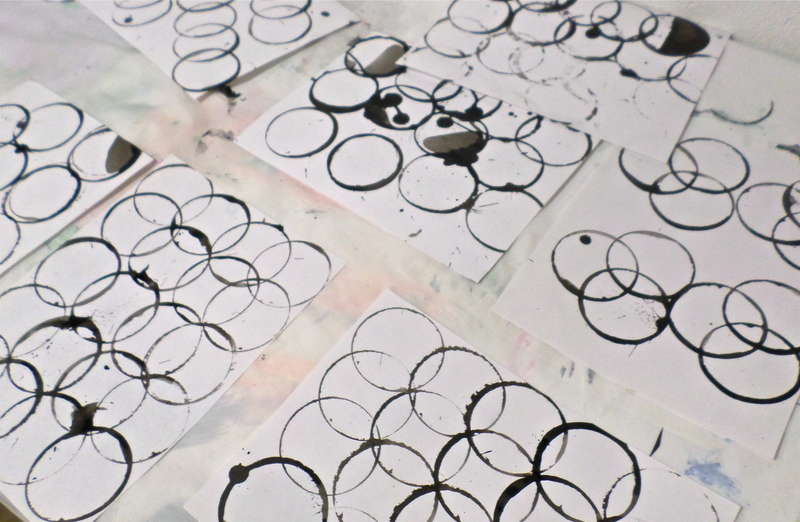 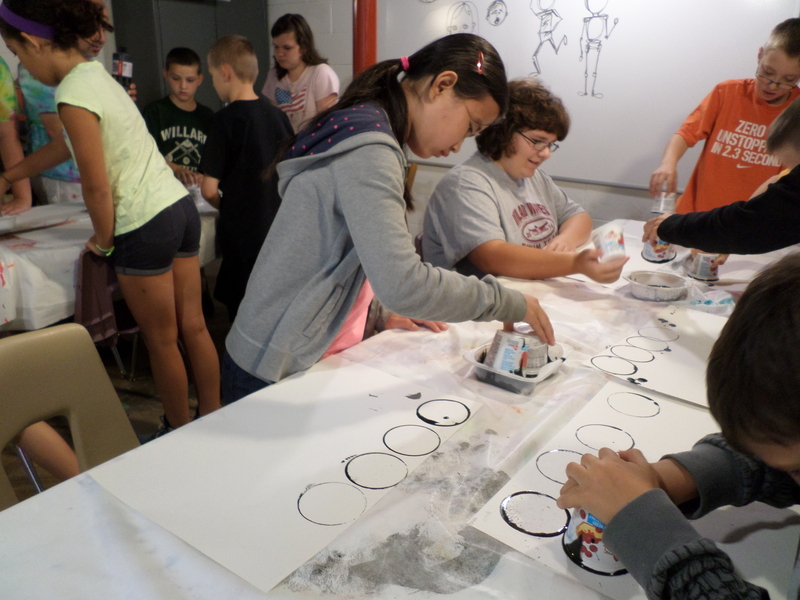 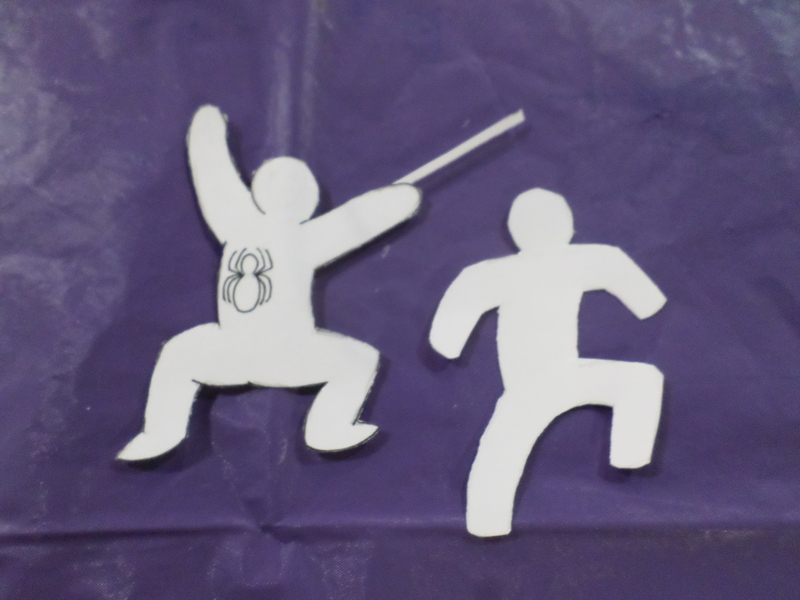 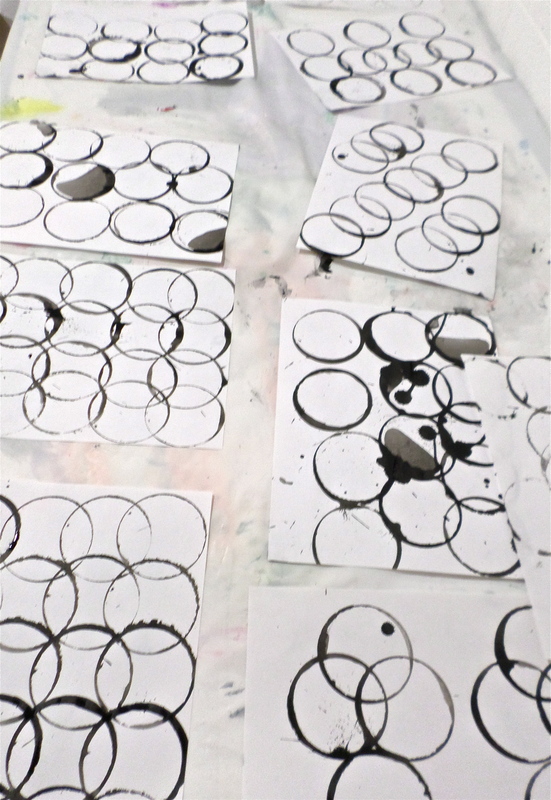 Students have been creating stencils based on his style of figures. 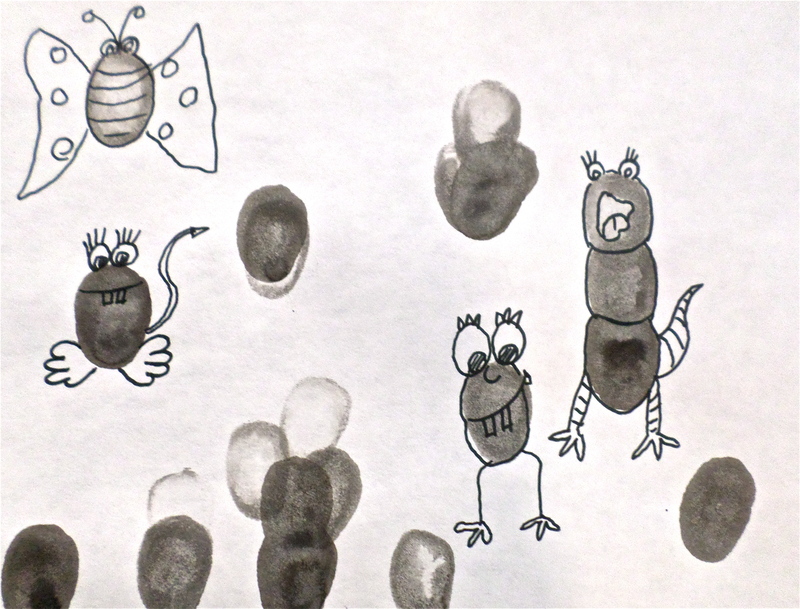 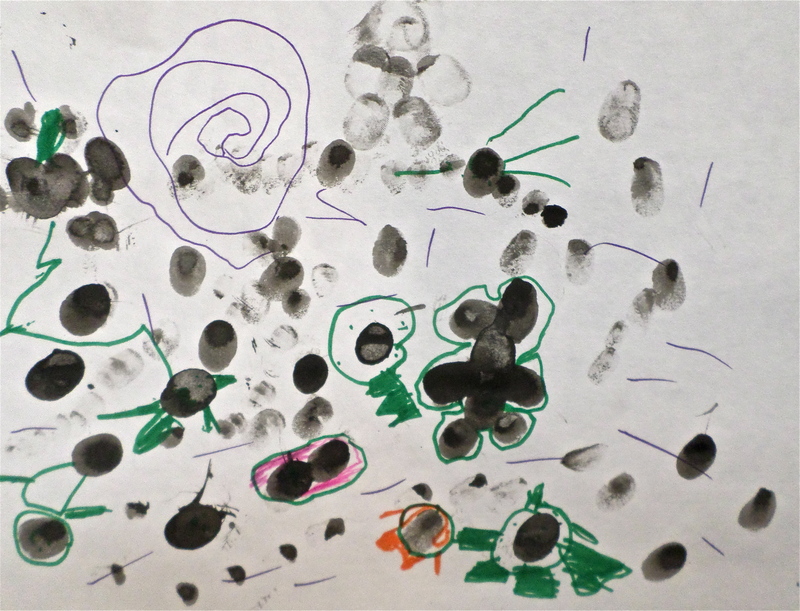 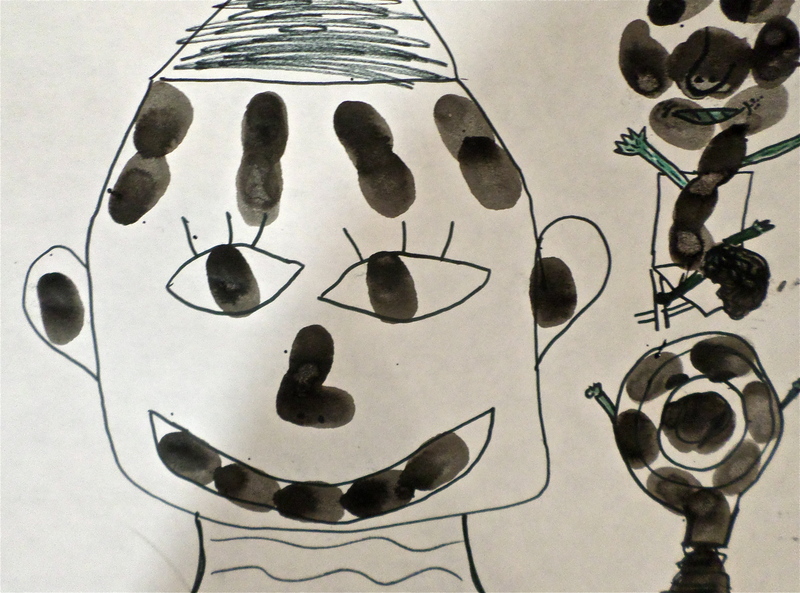 Everyone created different figures, movements and actions. 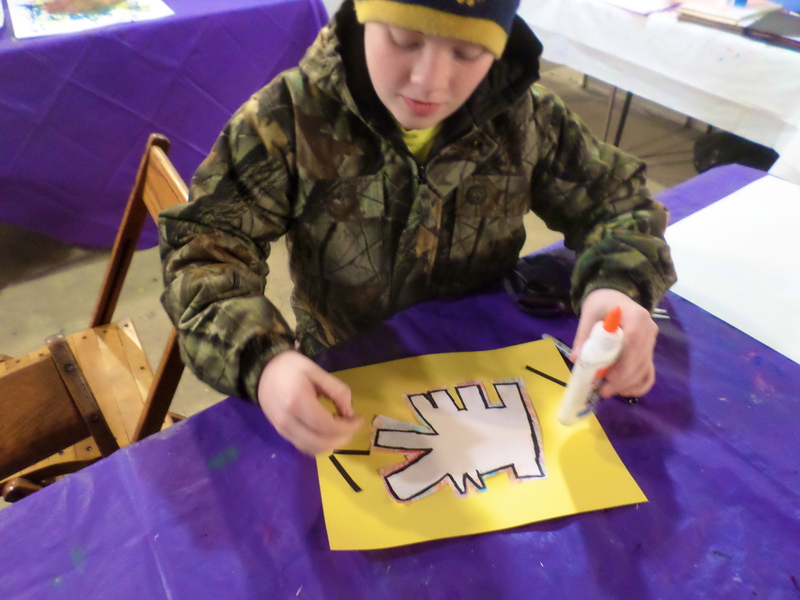 The next step was to create an image from the stencil. 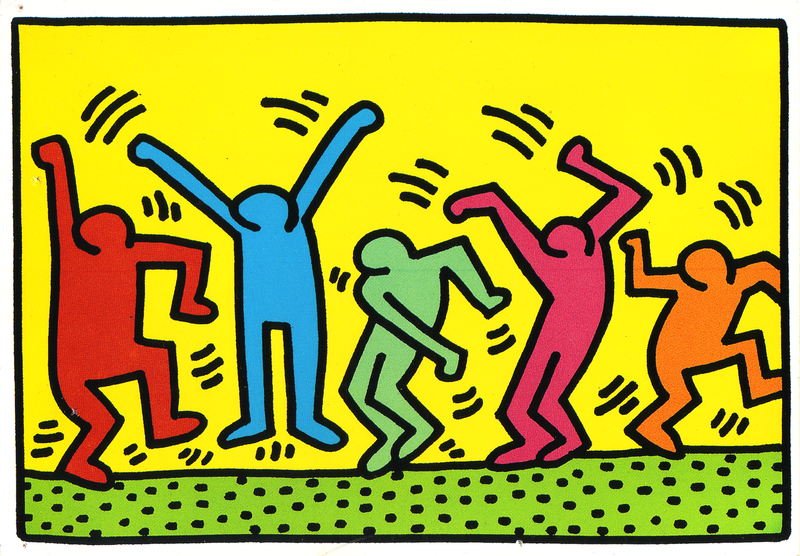 We had a lot of fun exploring the images of Keith Haring. 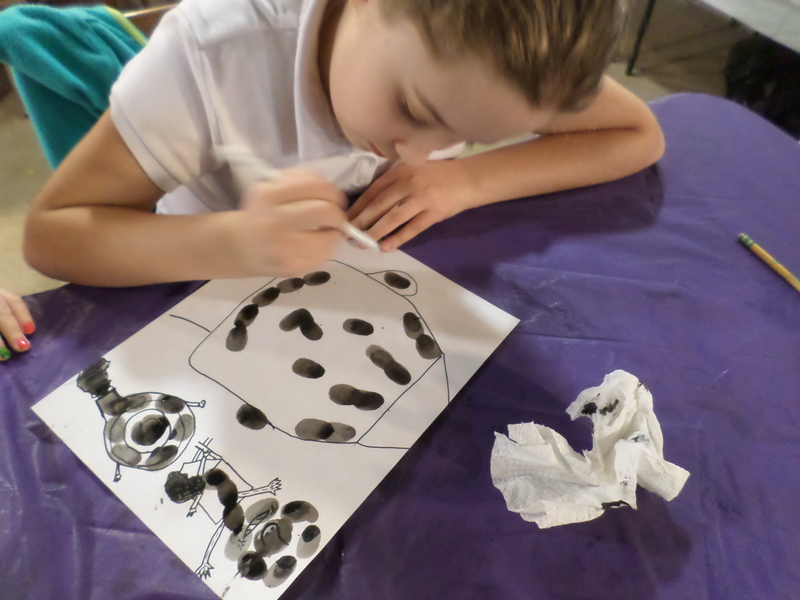 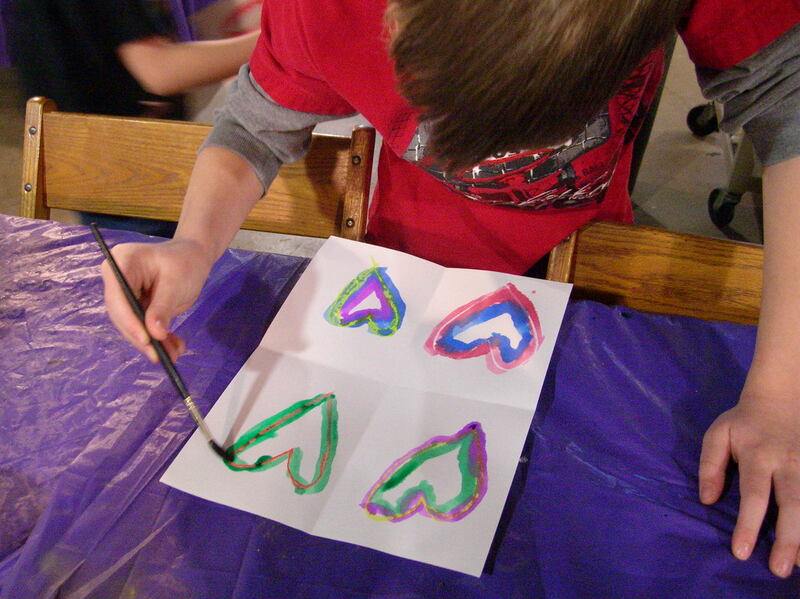 Students in the Wednesday afternoon art class learned about the artist Jim Dine and his series on hearts. 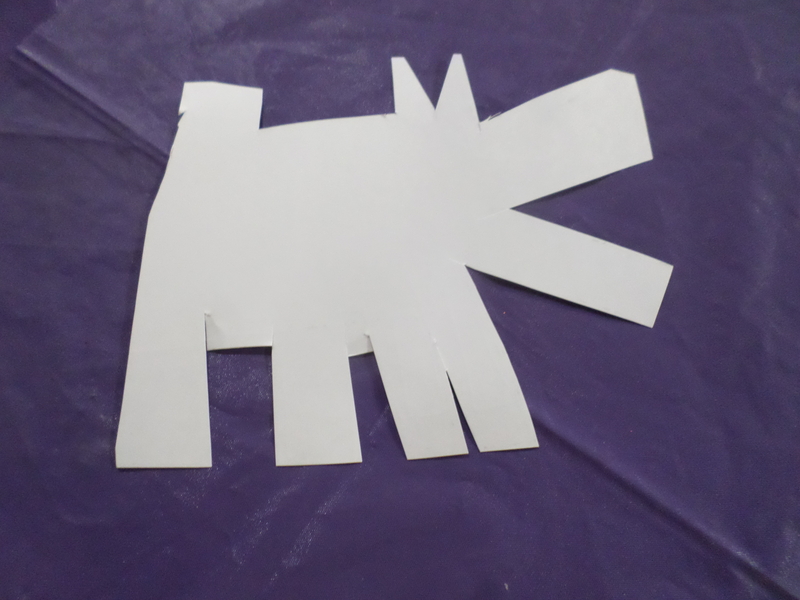 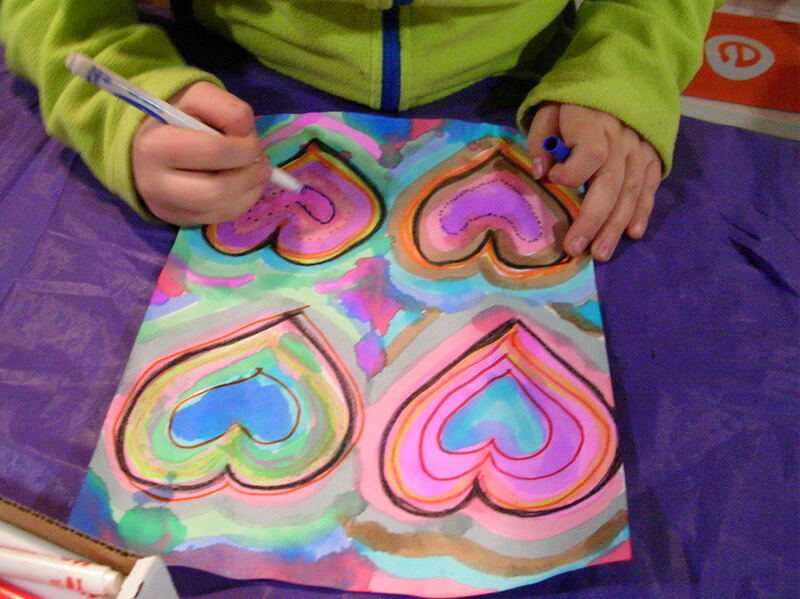 Students began their own heart image and the first step was to divide the paper into quarters and create four heart drawings. 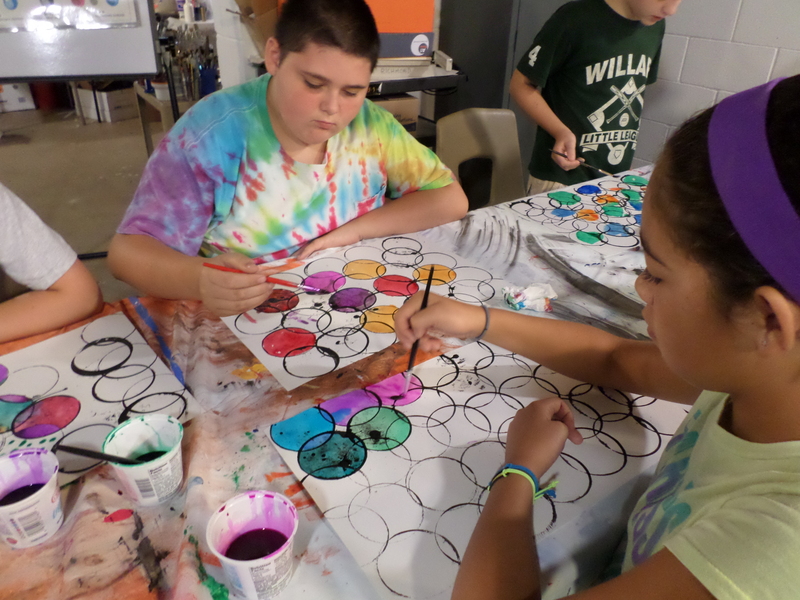 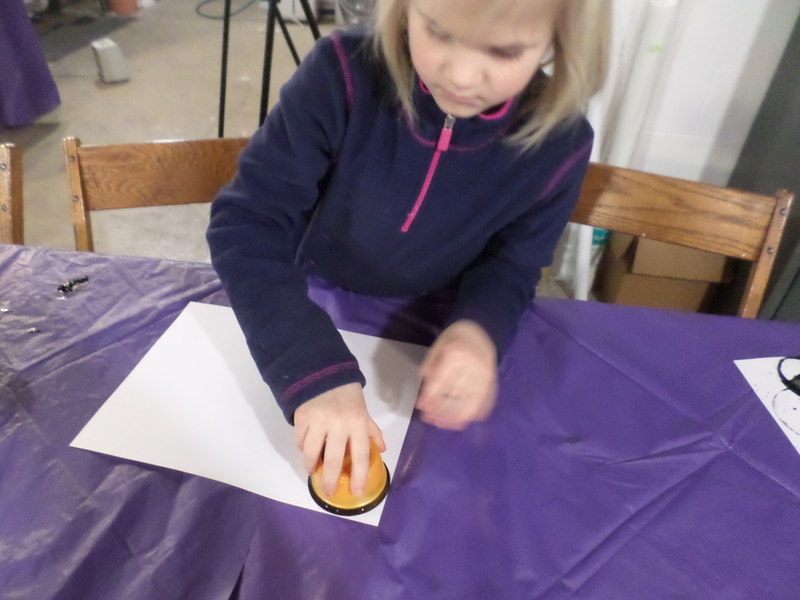 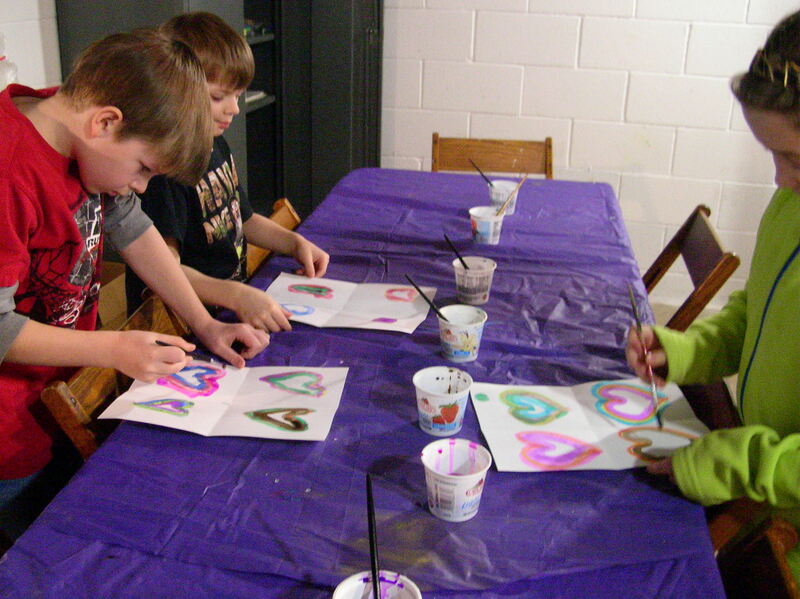 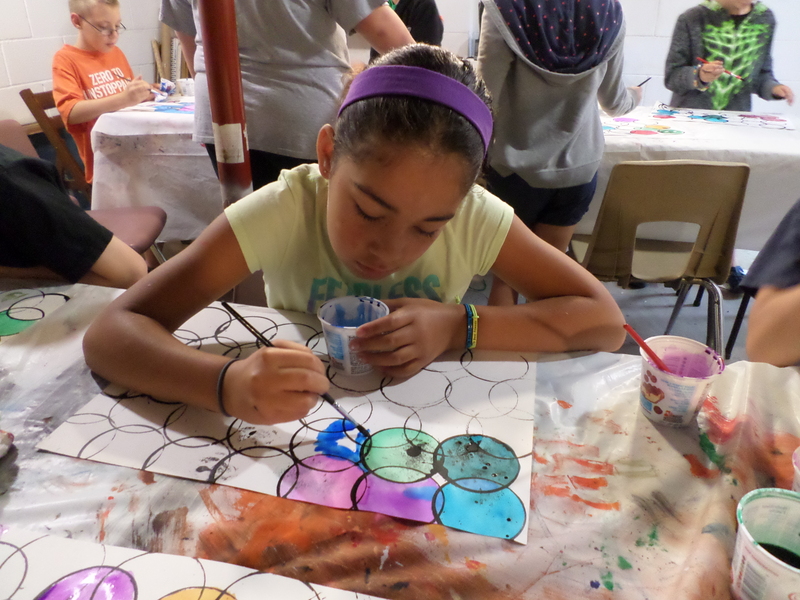 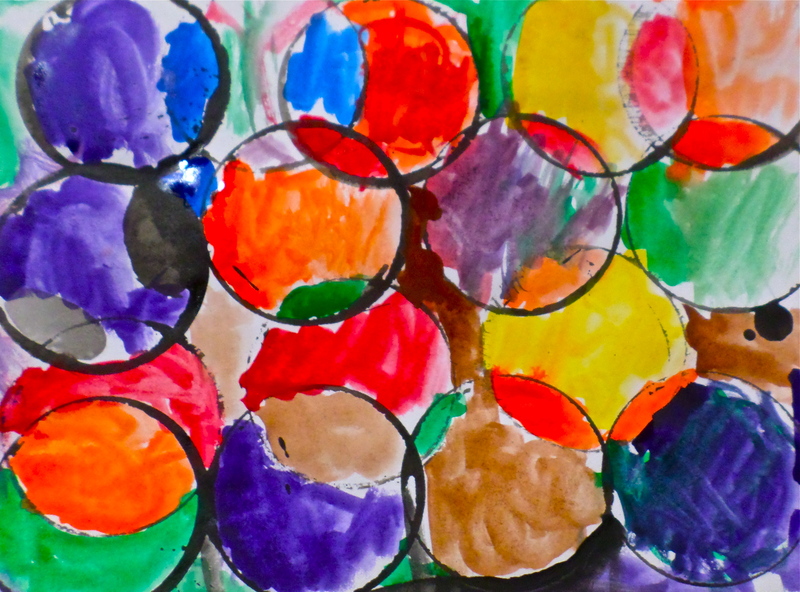 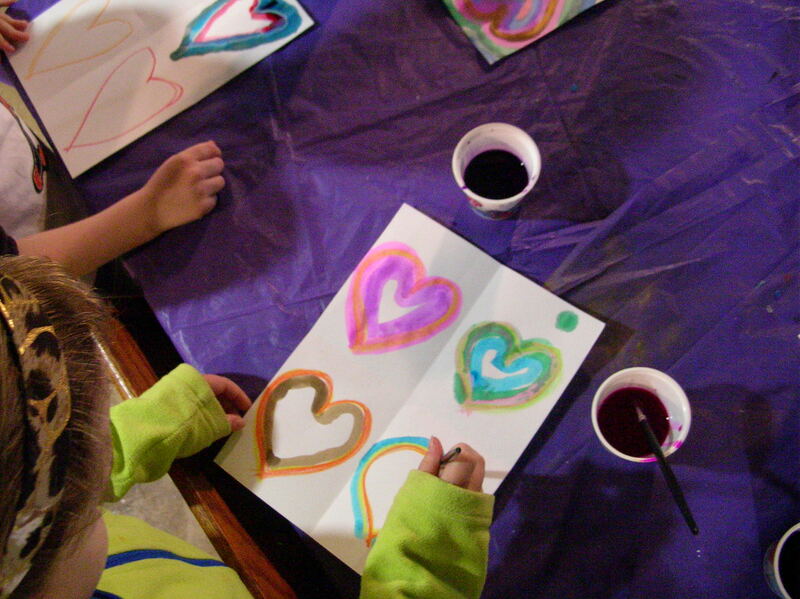 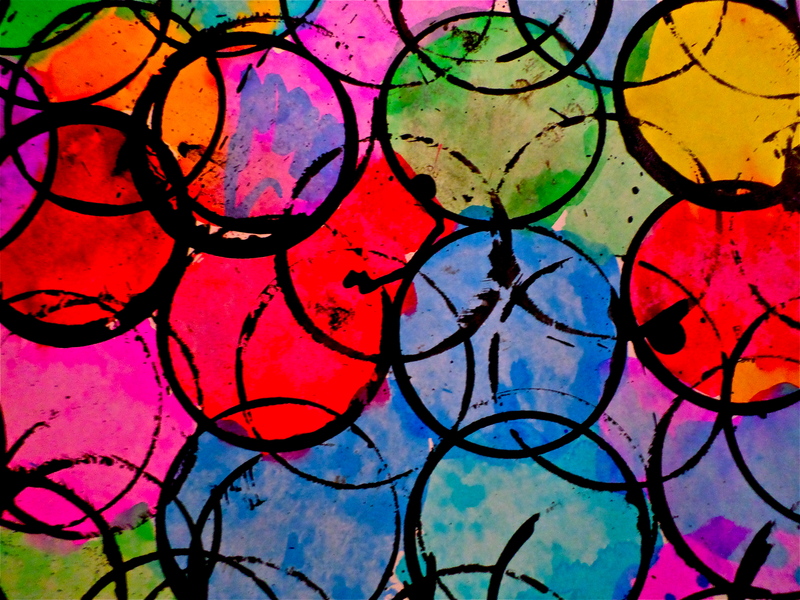 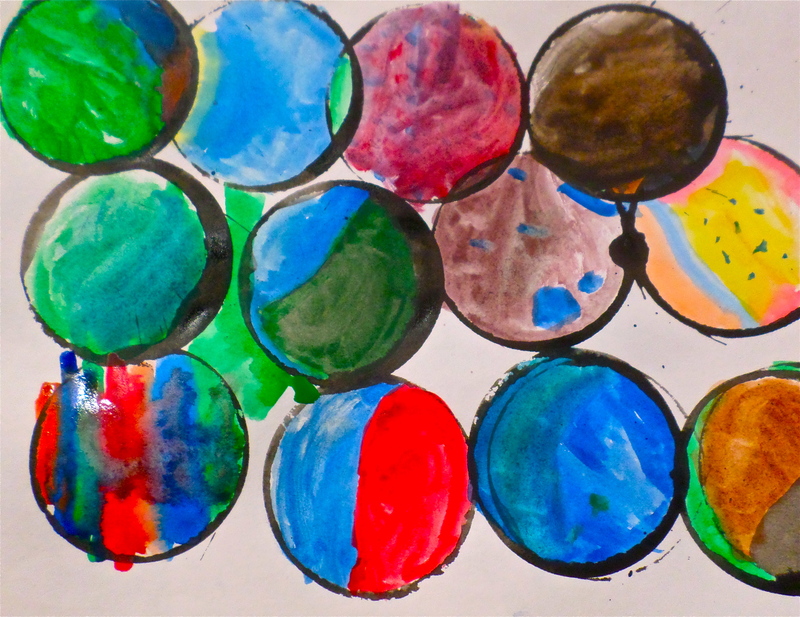 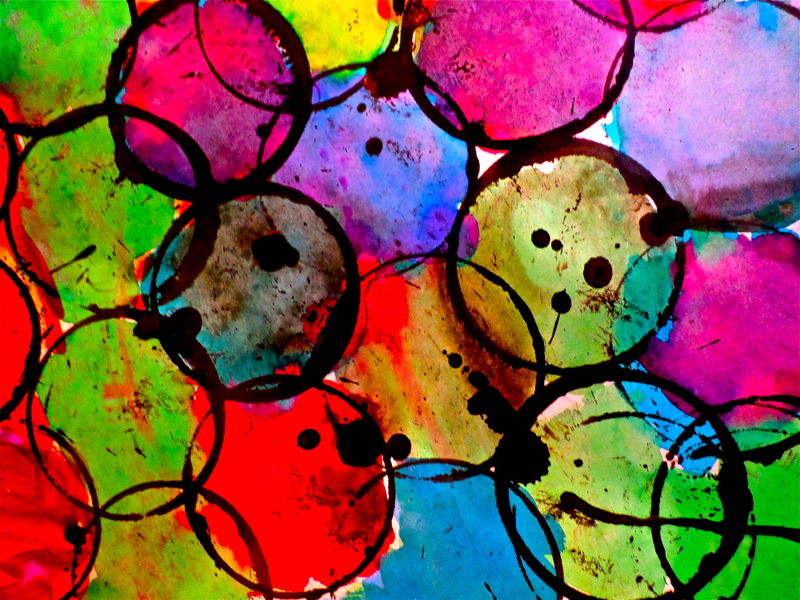 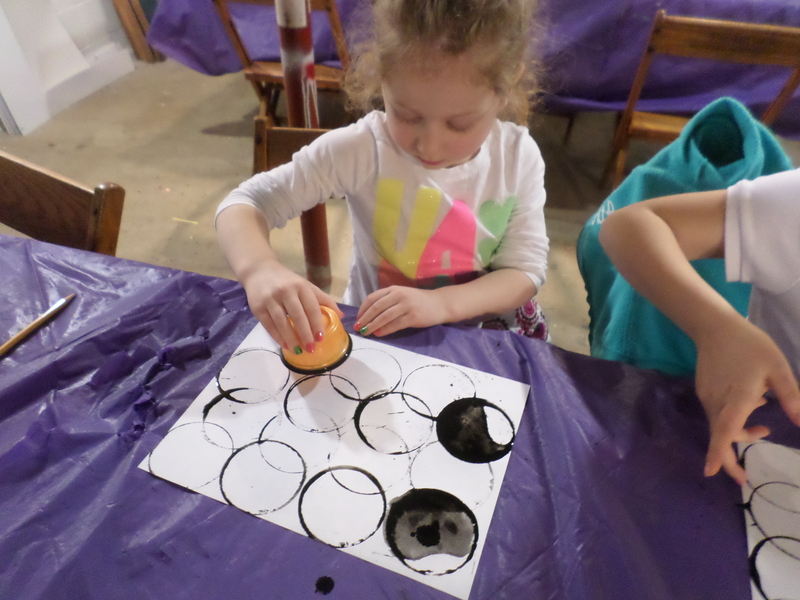 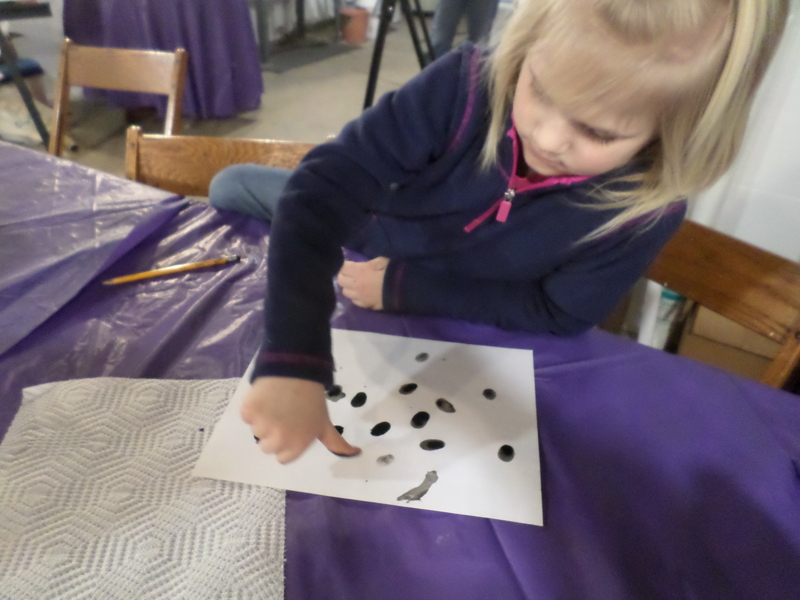 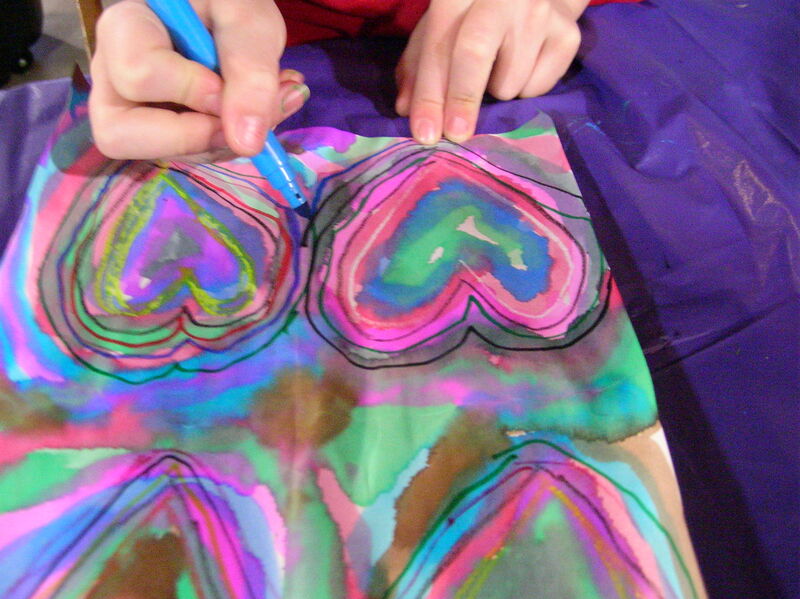 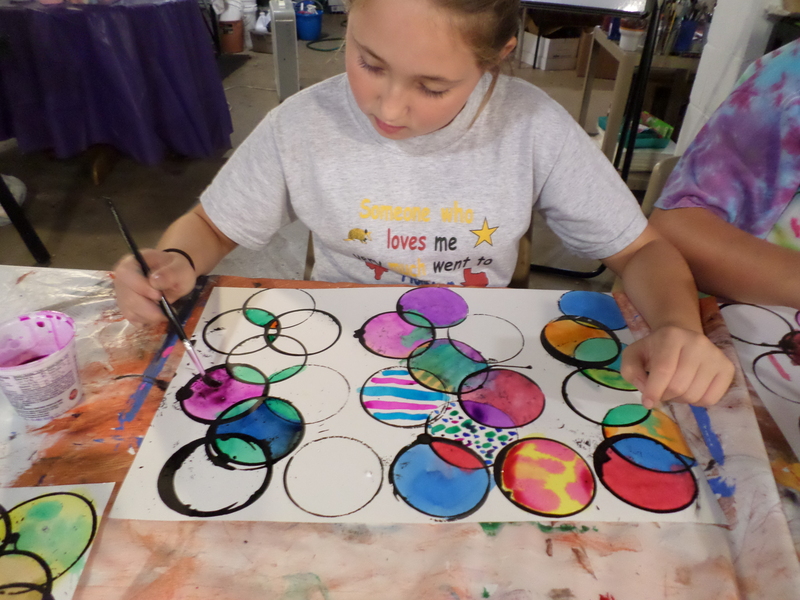 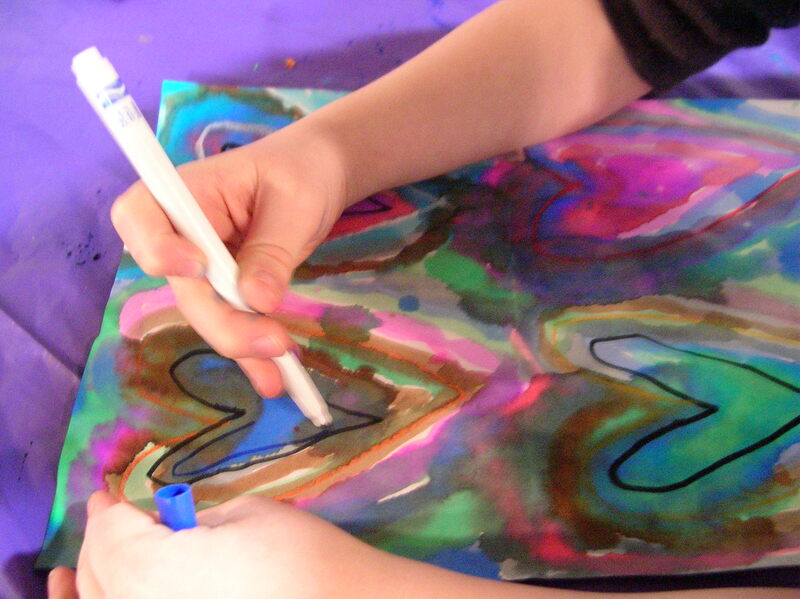 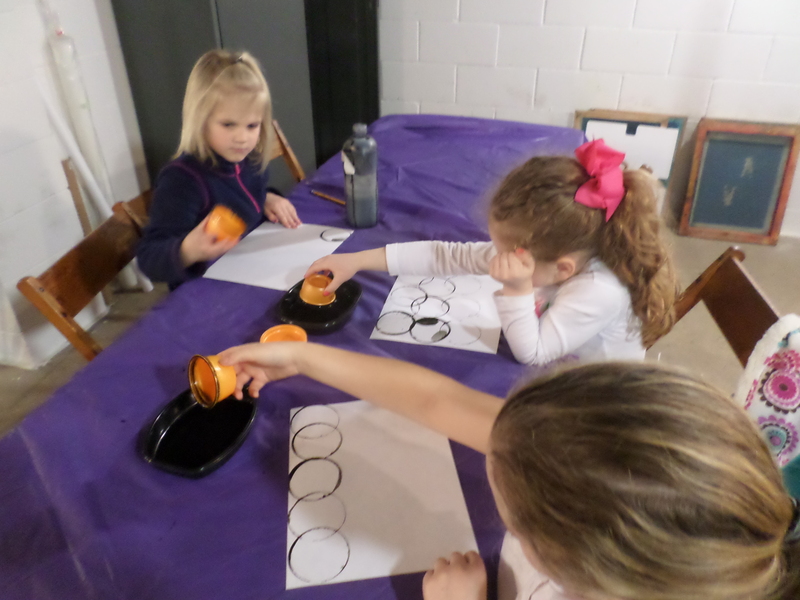 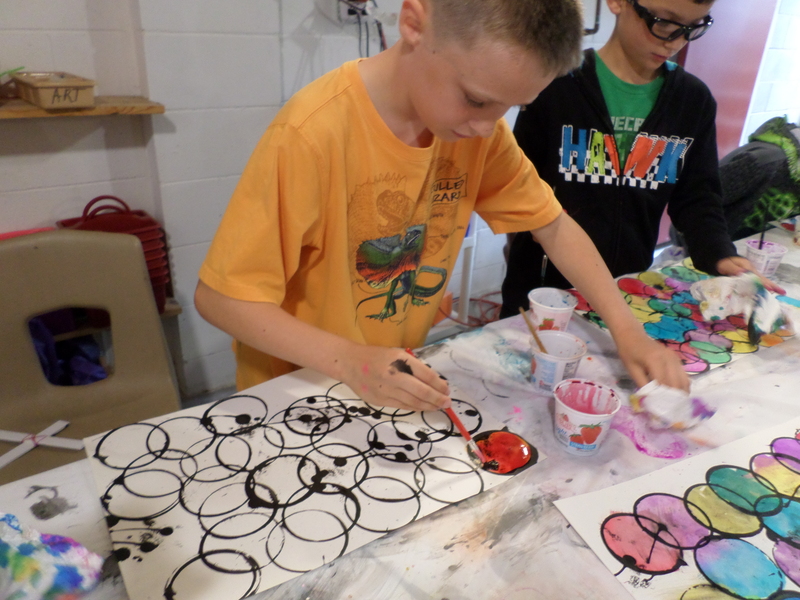 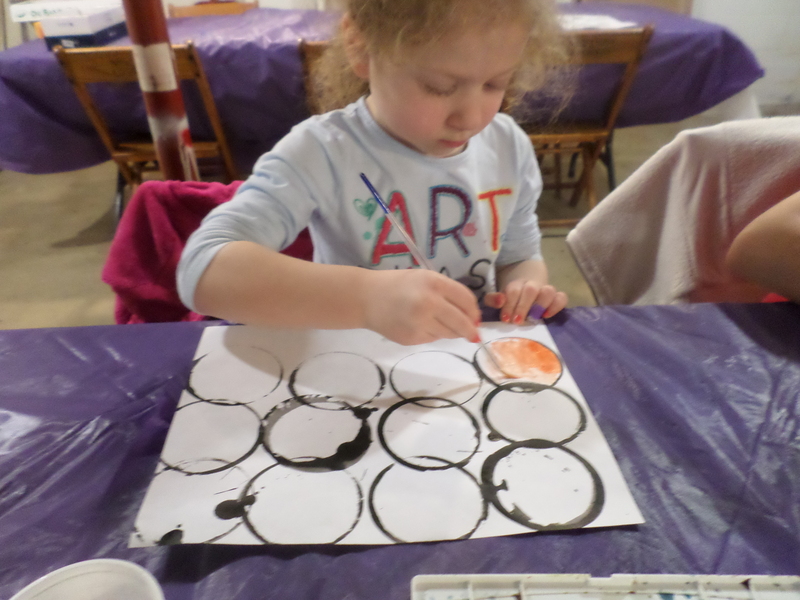 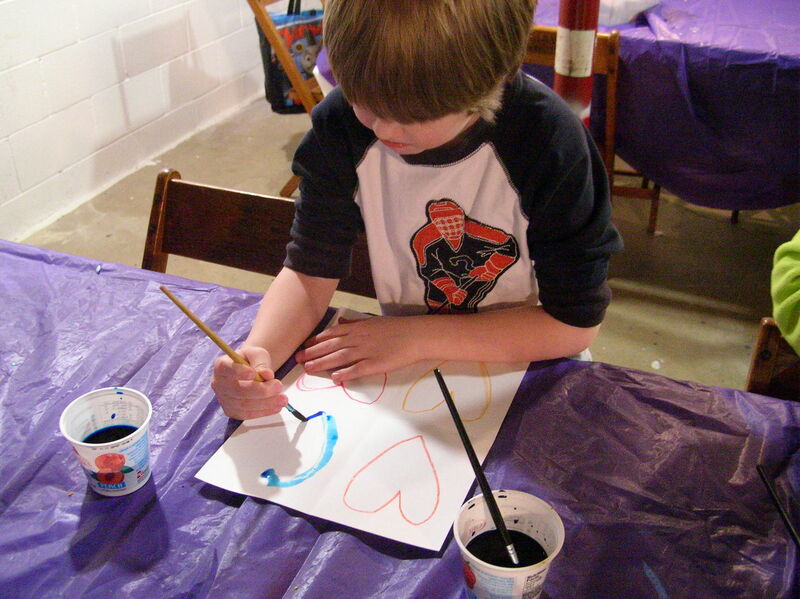 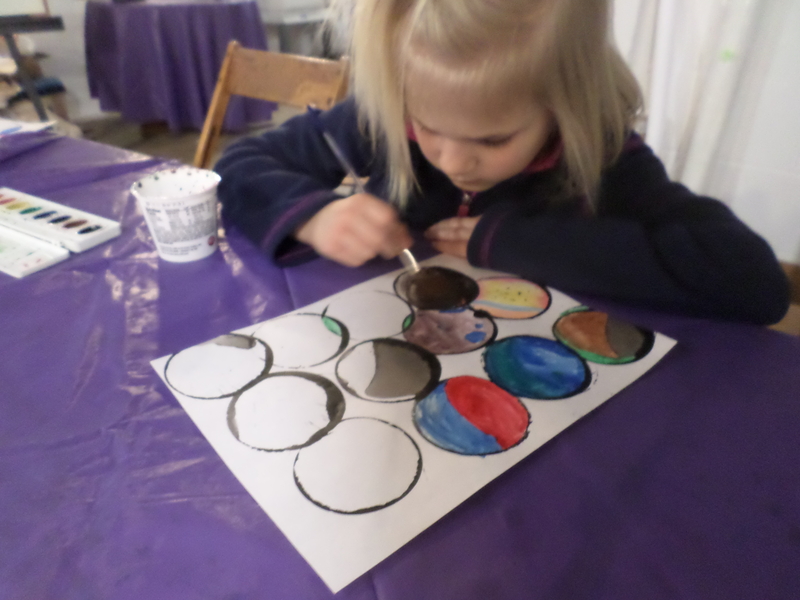 Students began to repeat the heart shape with various colors of watercolor paints. 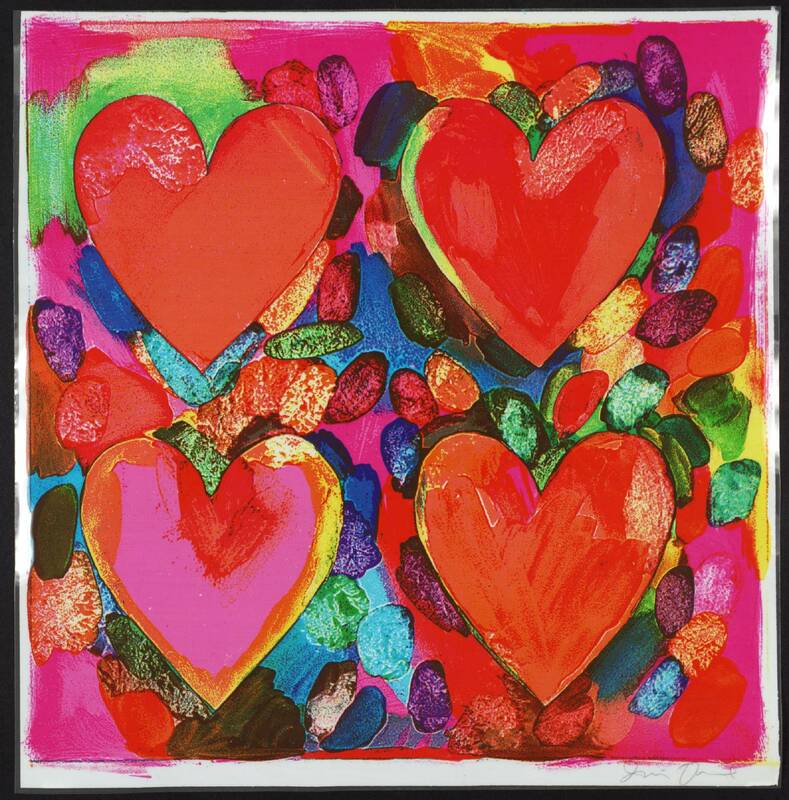 Jim Dine loves things. 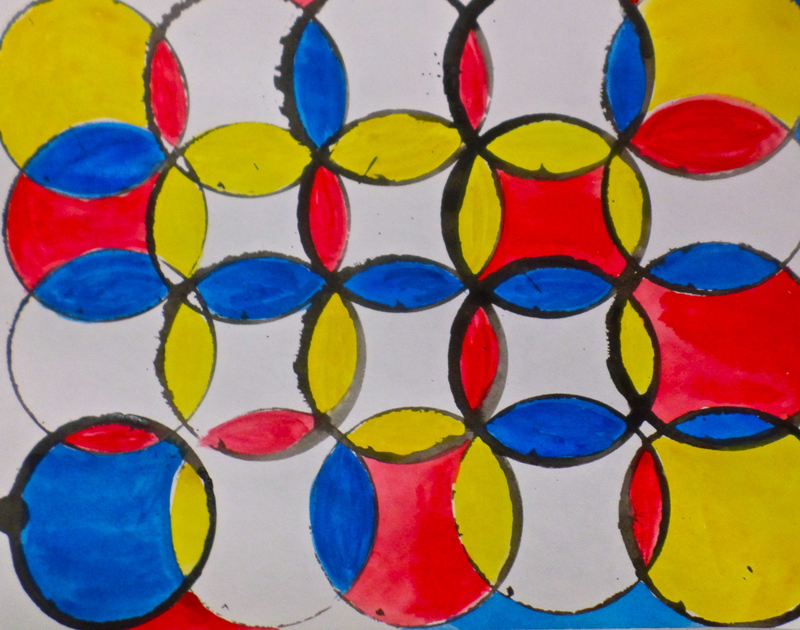 Influenced as a young artist in the 1960s by pop art, he turns objects and images, like hearts, from our everyday lives into the subjects of his work. 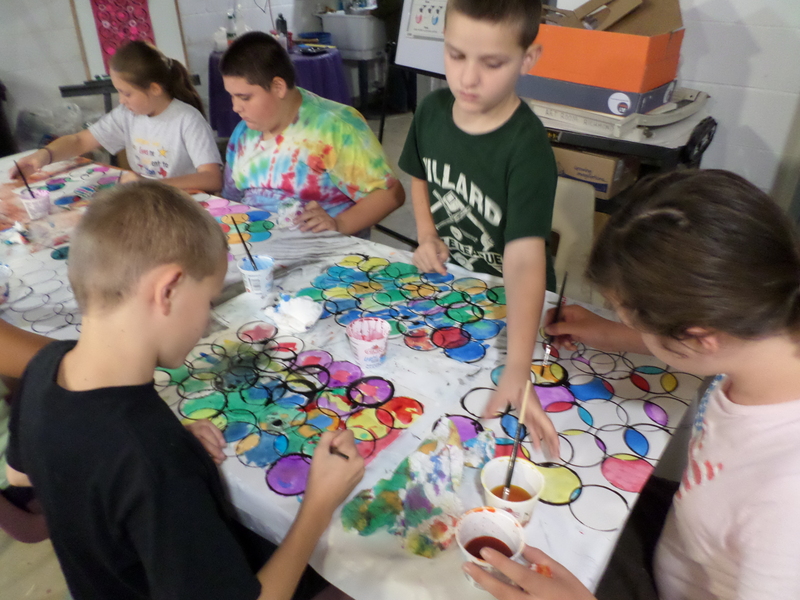 Students continued to build up more layers of color around their hearts. 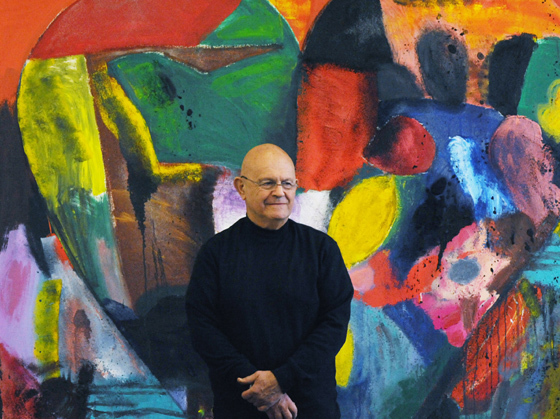 The heart is also significant in the larger context of Dine’s work—he has returned to this image time and time again throughout his career, using it as a space on which to project his thoughts and emotions. 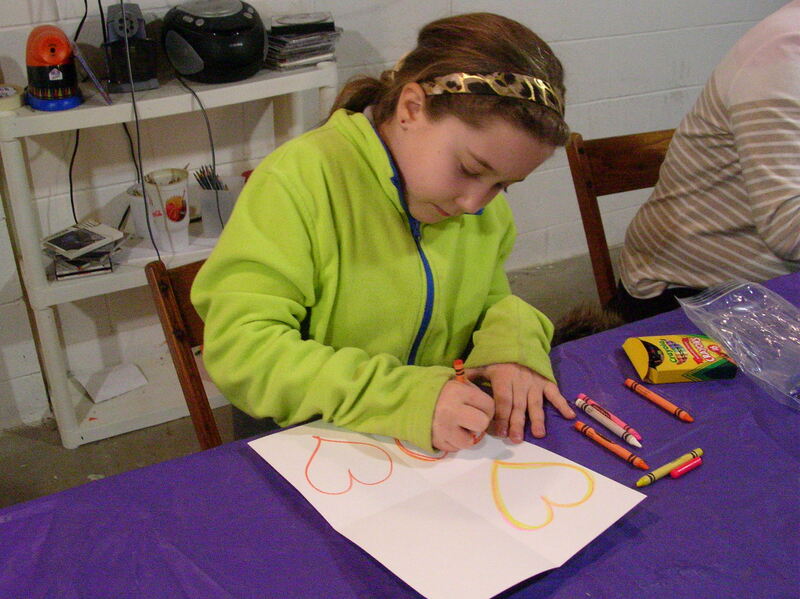 The final step was to outline the hearts with various color of marker to high light the heart shape. 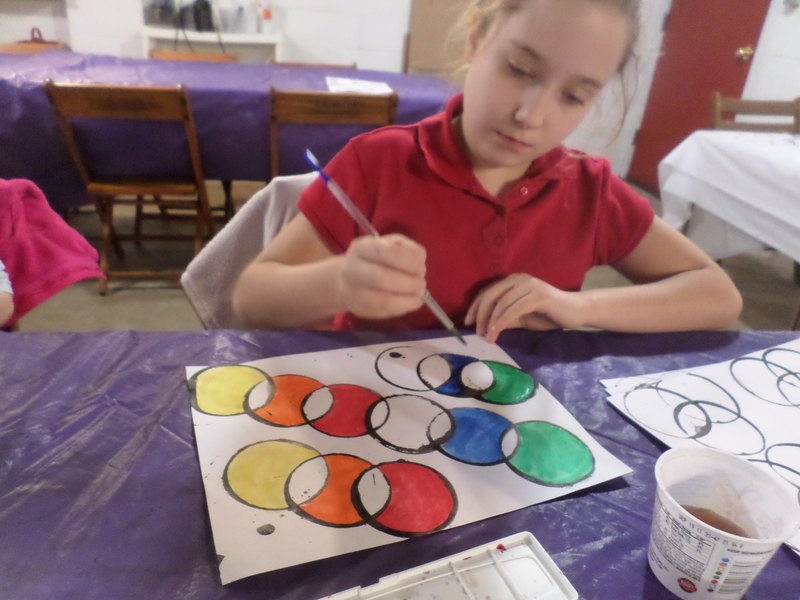 It was interesting to see the many layers of color. 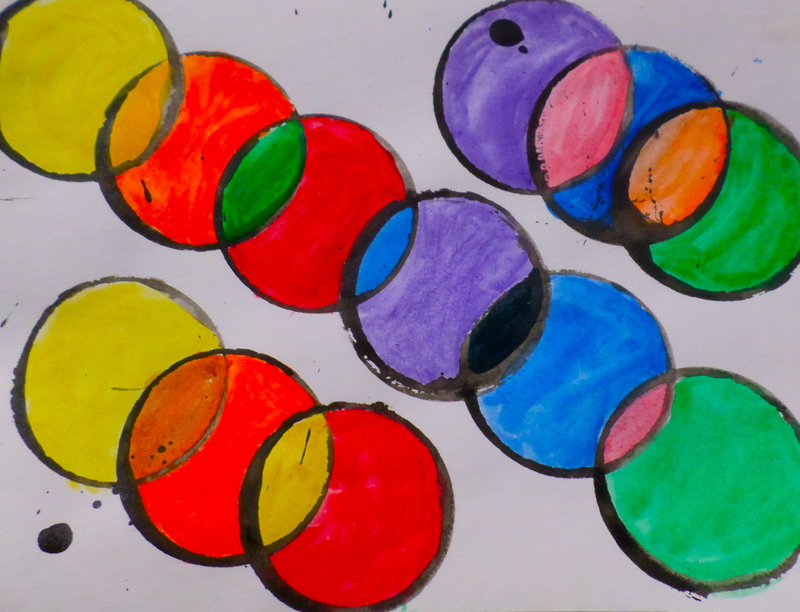 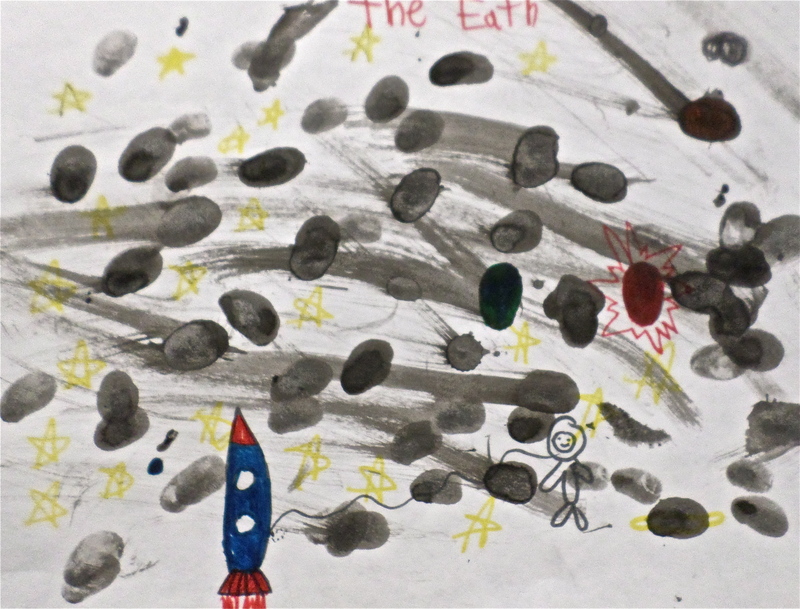 Everyone enjoyed the process of creating and learning to add color with this project. 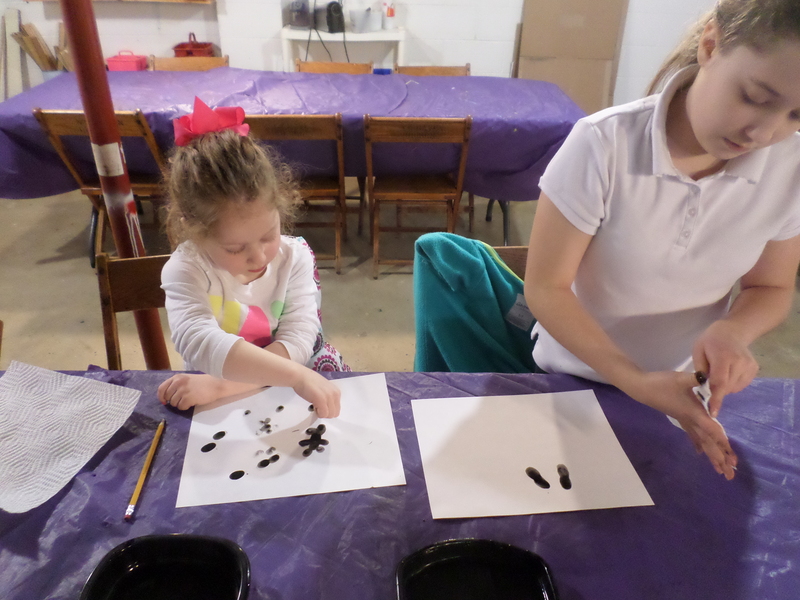 Painting is fun!